100% USDA Organic, Fair Trade Certified™, Virgin, Cold-Pressed Coconut Oil in a 3.4 oz. Tube. 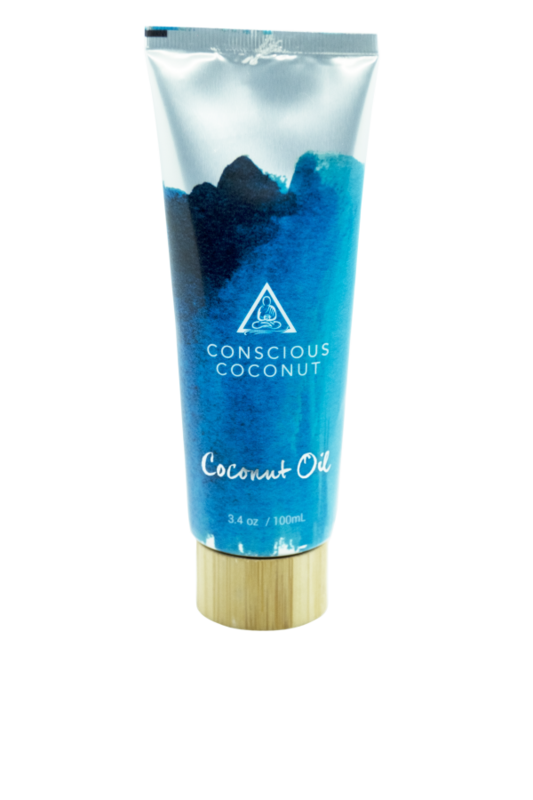 The plastic insert in your coconut oil tube is removable.The coconut oil and packaging are made free of all artificial ingredients, GMOs, fillers, parabens, alcohol, fragrances, sulfates, artificial colors, or unnatural preservatives. And they wouldn’t dream of touching an animal in the process. 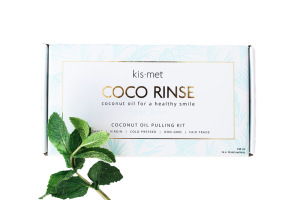 This coconut oil makes an amazing moisturizer, hair de-frizzer, teeth whitener, makeup remover and is basically a little miracle for the modern world. 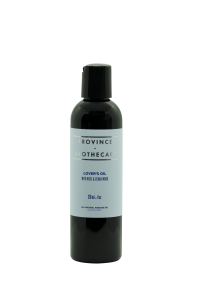 With coconut oil, a little goes a long way, so start small.The melting point is 76 degrees, so if it’s solid, warm the bottle in your pretty little hands or run under warm water. 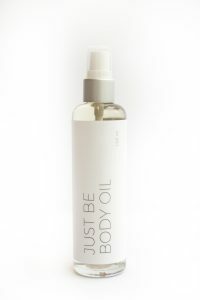 If you would prefer a lotion-like consistency, toss it in the fridge fora few minutes. 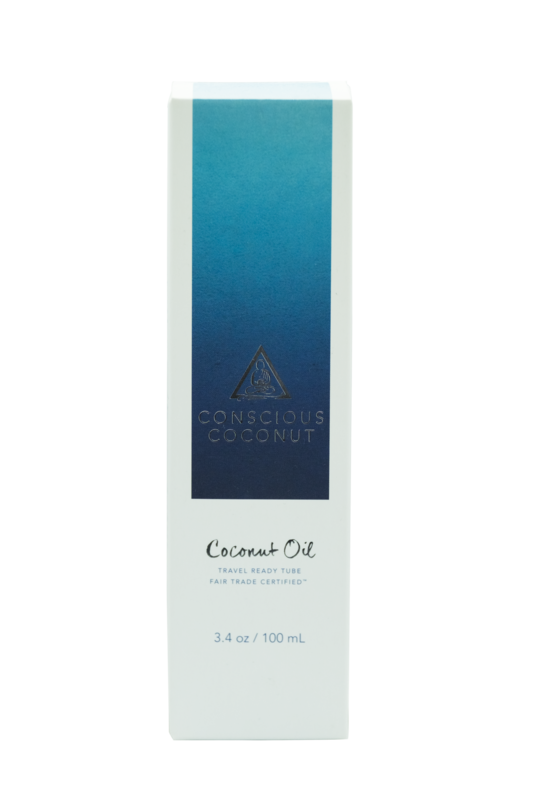 It is coconut oil’s natural state to react differently to varying temperatures, and we have neither added nor taken anything away. We have unconditional love for our little miracle and even support its mood, we mean consistency changes. We promise its worth it!